Somersby unveiled its latest product innovation, the Sparkling White cider, to complement its other elegant pink Sparkling Rosé. This golden hued semisweet cider is full of tingling live bubbles and exhibits a fruity white wine aroma. Malaysian cider lovers are the privileged ones to first savour this new sparkling cider in Asia, outside Europe. 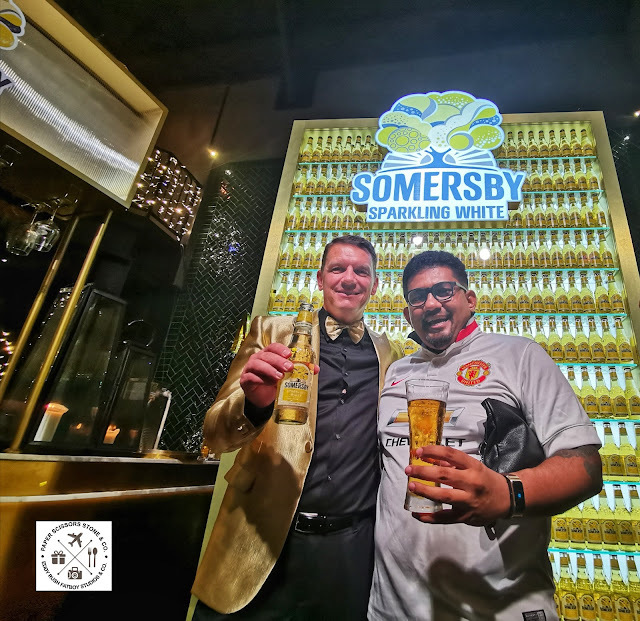 Suitable for different occasions as an aperitif, Somersby’s Sparkling White offers the same flavours and structures of white wine and keeps the familiar refreshment you can expect from Somersby. 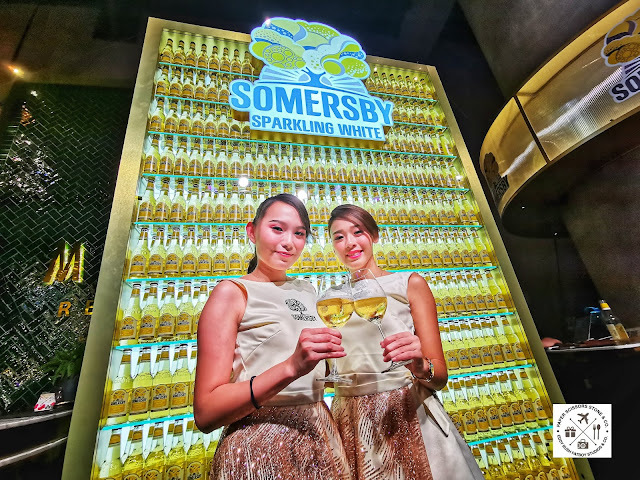 Wine and cider lovers can now enjoy Somersby Sparkling White, a bubbly cider that has a sophisticated personality which is less sweet, without a hint of acidity. Because it is easy on the palate, this bubbly aperitif is the perfect alternative to wine or champagne, and pairs well with seafood, white meat, ham and cheese. Guests were served chilled Somersby Sparkling White in an elegant stemmed glass throughout the night paired with a smorgasbord of delicacies made up of oyster, shrimp, cold cuts, cheese and a selection of crusty bread. And for that right mood, guests were entertained to a variety of jazz numbers by a classy jazz band. This crisp and refreshing bubbly now joins Somersby’s other variants like Apple, Blackberry, Elderflower Lime and Sparkling Rosé, expanding Malaysia’s No.1 cider variety. 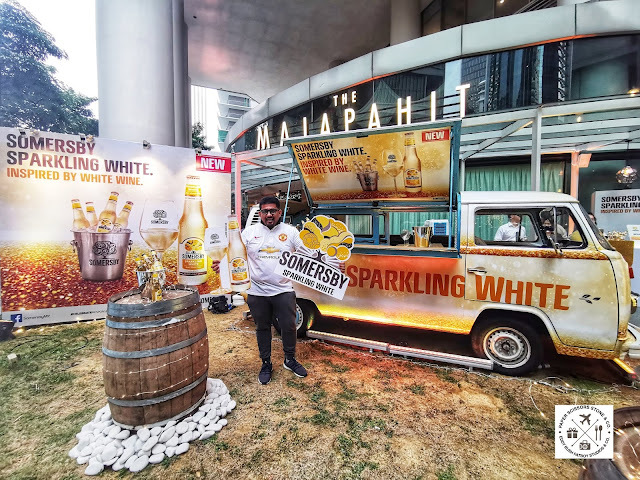 The Somersby Sparkling White is available in single bottle or 4-bottle pack in major supermarkets, hypermarkets and selected pubs, bars and restaurants. 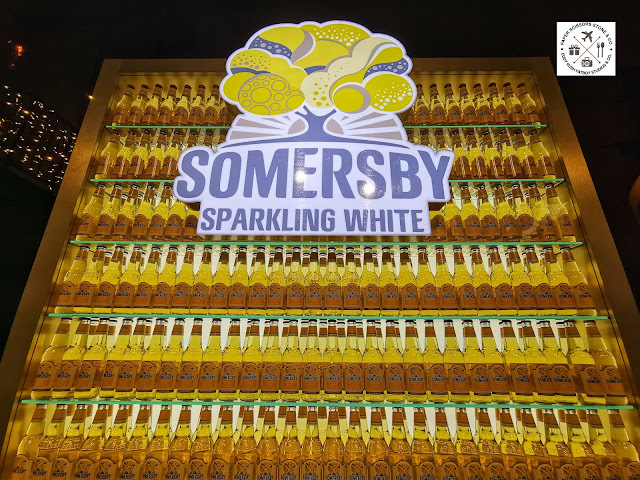 Somersby Sparkling White retails at a similar price point to other Somersby variants. It is best consumed chilled in a bucket and savoured in a wine glass for that elegant experience. Somersby Sparkling White is a refined semi-sweet apple rosé cider that is full of tingling live bubbles with a fruity white wine aroma. Elegantly designed with 4.5% alcohol, it has the same grown up flavour and structure as sparkling wine, at the same time, keeping the familiar refreshing taste you can expect from Somersby. 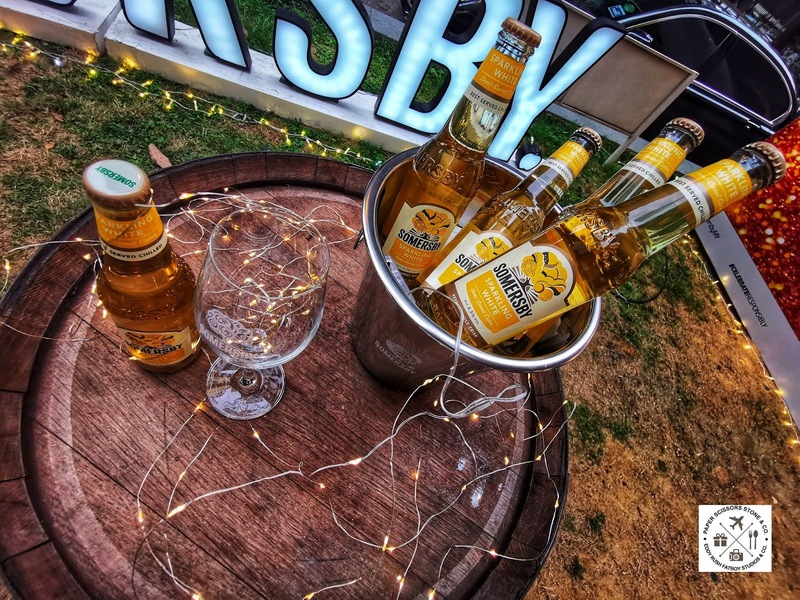 Designed to appeal to a more mature palette, Somersby Sparkling White is best served chilled in wine glasses and bottles placed in buckets to deliver a premium experience. Malaysia is the first country outside of Europe to launch this innovation. Somersby is the bestselling cider in Malaysia*. It is a refreshing alcoholic drink made from real fruit juices and natural fruit flavouring. 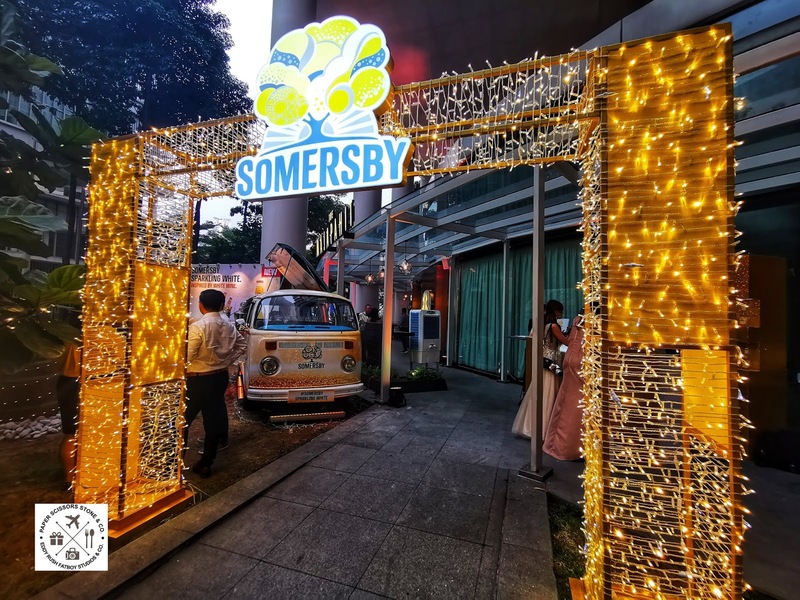 Best served over ice, Somersby Cider, with 4.5% alcohol, is sweet and refreshing with no beer after-taste. 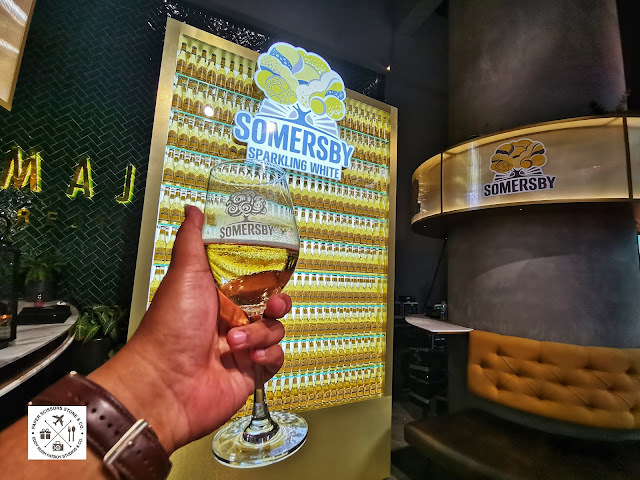 It is an easy drinking alternative to beer with sparkling bubbles, making it the perfect alcoholic beverage to enjoy at any moment of the day, Somersby Cider contains no artificial sweeteners, flavours or colourings and it is available in Apple and Blackberry variants. *Source: National Key Retailers’ Scanned Data: Jan’18 – Dec’18.